(Chengdu, Sichuan—April 3, 2019) Human rights activists imprisoned for making alcohol to commemorate the anniversary of the 1989 Tiananmen Square Massacre are standing trial this week after being in custody for nearly three years. Yesterday morning, Zhang Junyong, one of the activists, was tried at the Chengdu Municipal Intermediate Court. The entire hearing lasted one hour, and Gao Yan, the wife of his fellow prisoner, Luo Fuyu, said security was tight around the court, with people entering the courtroom escorted by police after going through strict security screening. Gao was not allowed in the room and had to wait in the lobby for updates. Once the trial had concluded, Gao saw Zhang’s mother, who said that he had been sentenced to three years in prison with a four-year probationary period. The mother is fearful and not willing to speak about her son’s situation publicly. Gao said Luo is scheduled to be tried today, and, as a result, she hasn’t slept well in the past few days. She does not have any idea what sentence he will receive and hopes that he will be able to come home. On Monday, a third person involved in the case, Fu Hailu, was sentenced to three years in prison and given five years of probation. Since he has already been behind bars for three years, he was allowed to leave the police station at 7:00 p.m. on April, after completing all of the required paperwork. 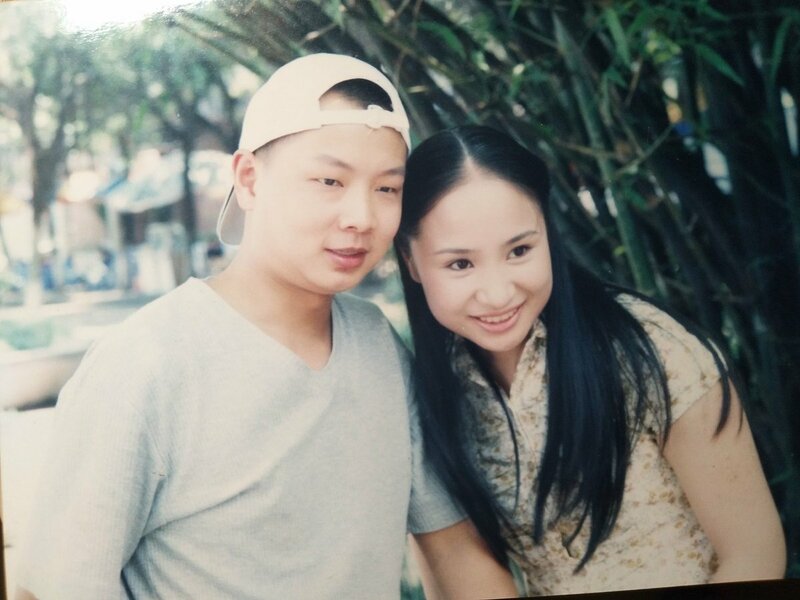 His wife, Liu Tianyan, said he was fine both physically and mentally. However, he does not wish to speak with the media at this time. Fu, Zhang, Luo, and another man, Chen Bing, were imprisoned after they made alcohol to memorialize the 1989 Tiananmen Square student protests and were placed under criminal detention in 2016 on subversion instigation charges. All four were arrested officially in July 2016, and their cases were handed over to the Chengdu Municipal Intermediate Court for prosecution. However, the court rescheduled their trials multiple times.